Replacing a Boiler or Furnace can be unexpected, but necessary! We now offer 3/6/12 month financing with approved credit. Click HERE to learn more. Call Bair for reliable plumbing and heating services in the Cazenovia & Manlius, NY area. Bair Mechanical is family owned and operated and run by a fourth-generation plumber. We opened our doors in 2014 and have been providing residential plumbing and heating services to the Cazenovia, NY & Manlius, NY area ever since. That’s not all we do, however. If you have an HVAC service issue, we’ll tackle that for you, too. Schedule an appointment with Bair Mechanical for plumbing & heating services in Cazenovia, NY & Manlius, NY. Do you have a serious water leak? Don’t let your plumbing issues continue to get worse. Count on us to repair that burst pipe you can’t get to, or to unclog that drain so you can resume your normal showering routine. Whatever your plumbing needs may be, we can get your home back to normal, and do so in a hurry. 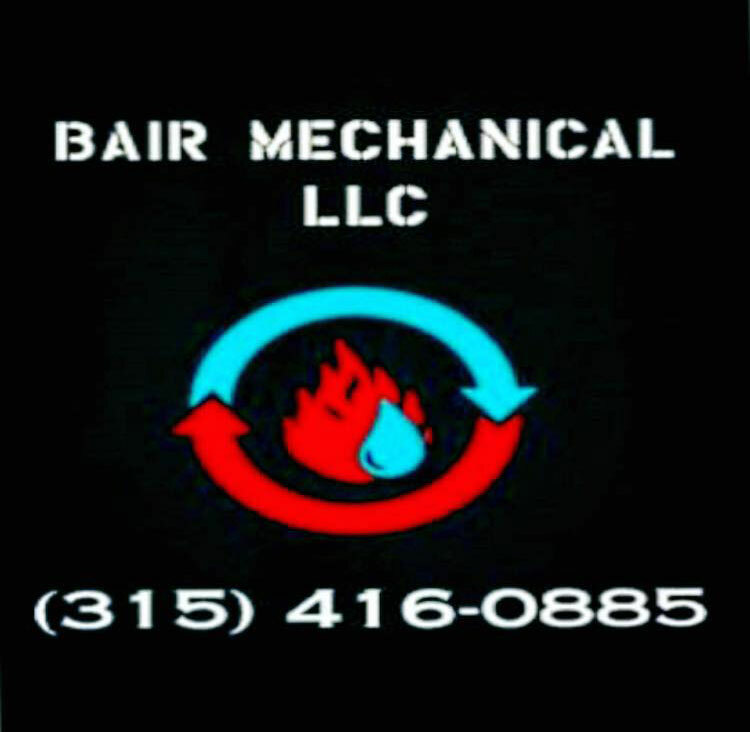 At Bair Mechanical, we pride ourselves on providing timely plumbing & Heating services. We can solve all kinds of plumbing and HVAC issues. Call us today at 315-416-0885 with any plumbing or heating service questions. We’re standing by to help.